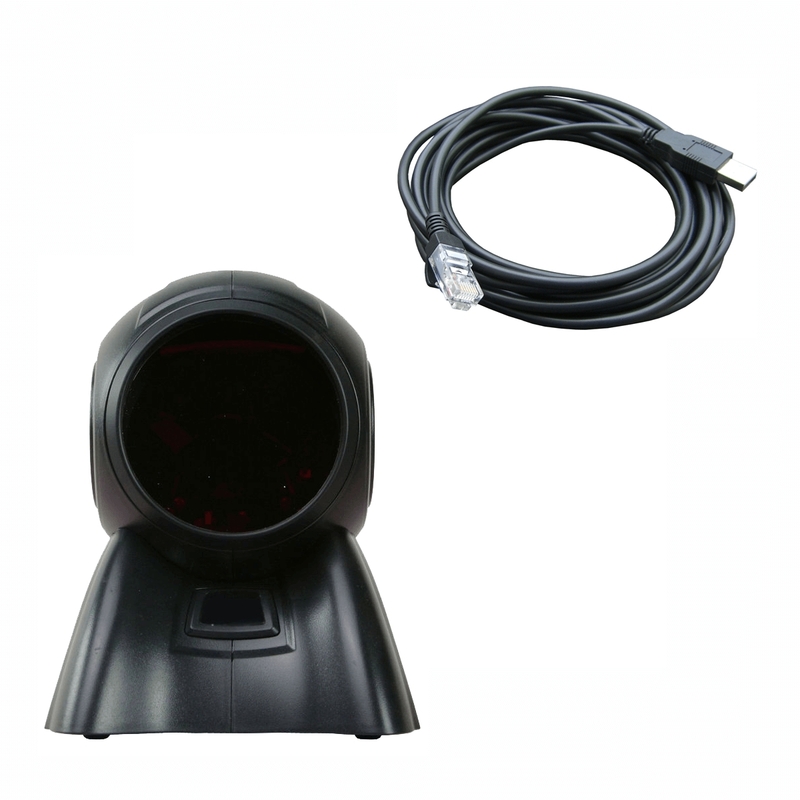 available in black and grey with USB hid or SSP Bluetooth interface. 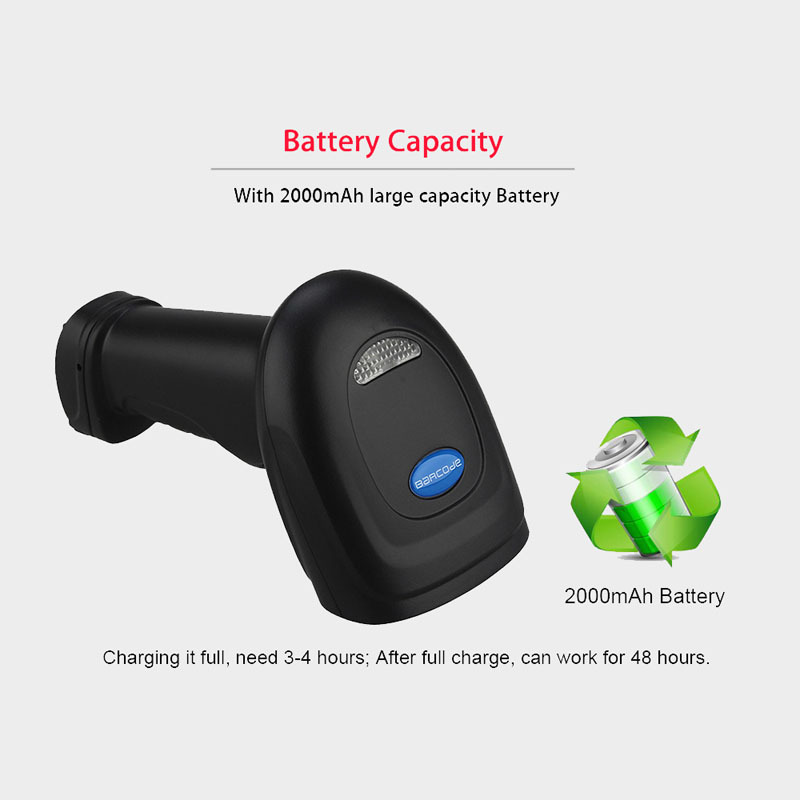 S700 is a well designed gun type wireless 1d bar code scanner which is designed specifically for retail market. 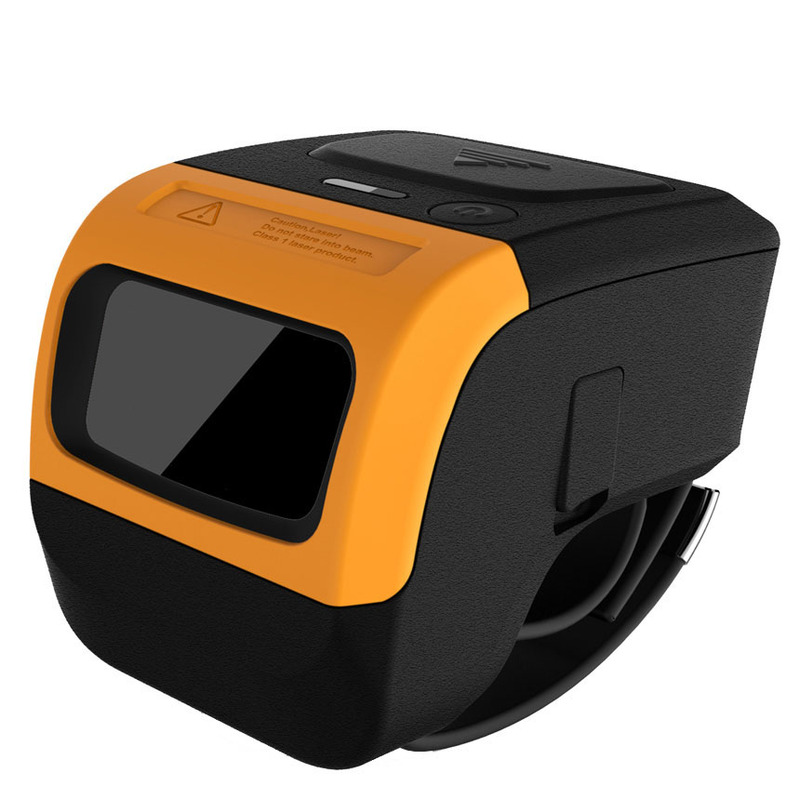 Introducing new series models of housing, we include friendly functions with the replaceable interface cable that makes it more easily to be operated by the customers. 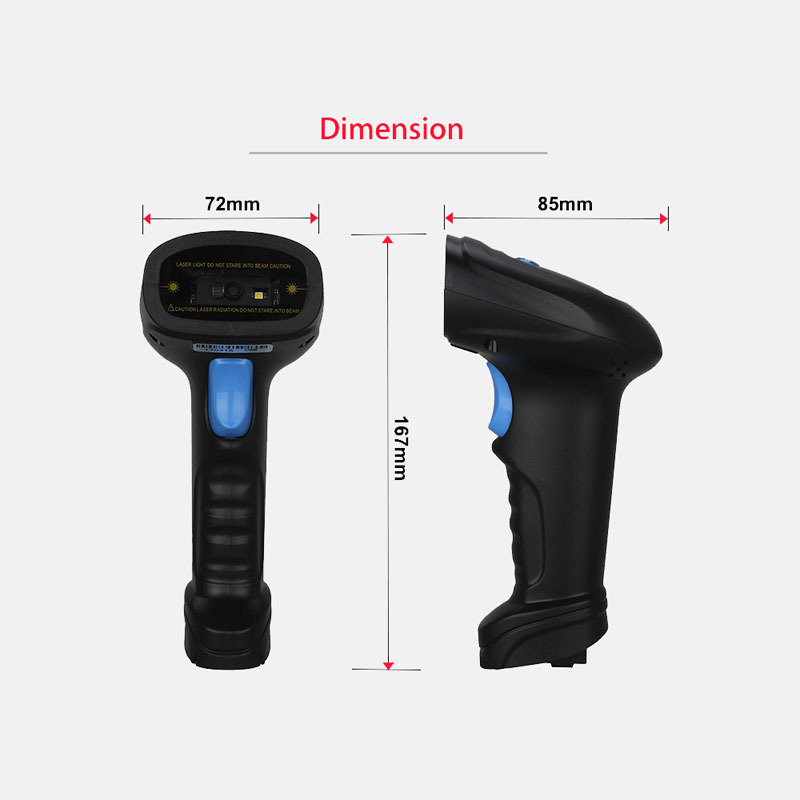 S700 is absolutely a high performance barcode scanner which supports multiple interfaces available for selection, include USB with cable or Bluetooth via HID, SPP or BLE. 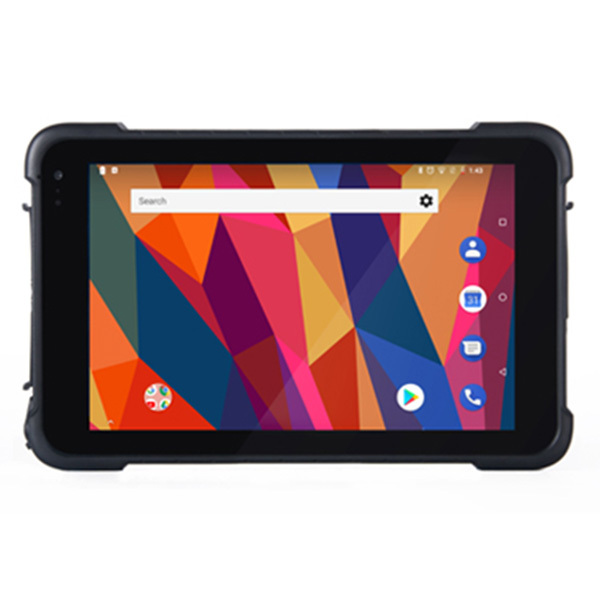 Compitable with Android, windows, MAC and Linux. The scanner supports both SPP and HID profiles can easily pair up with any android or IOS phones or tablet via bluetooth. 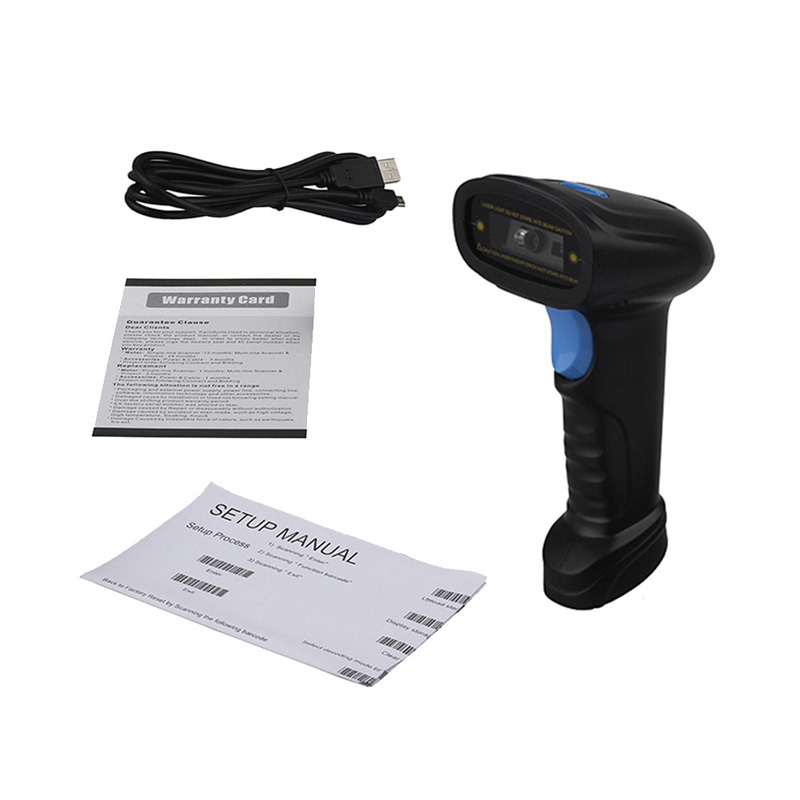 General purpose handheld gun-type 1D CCD barcode scanner. 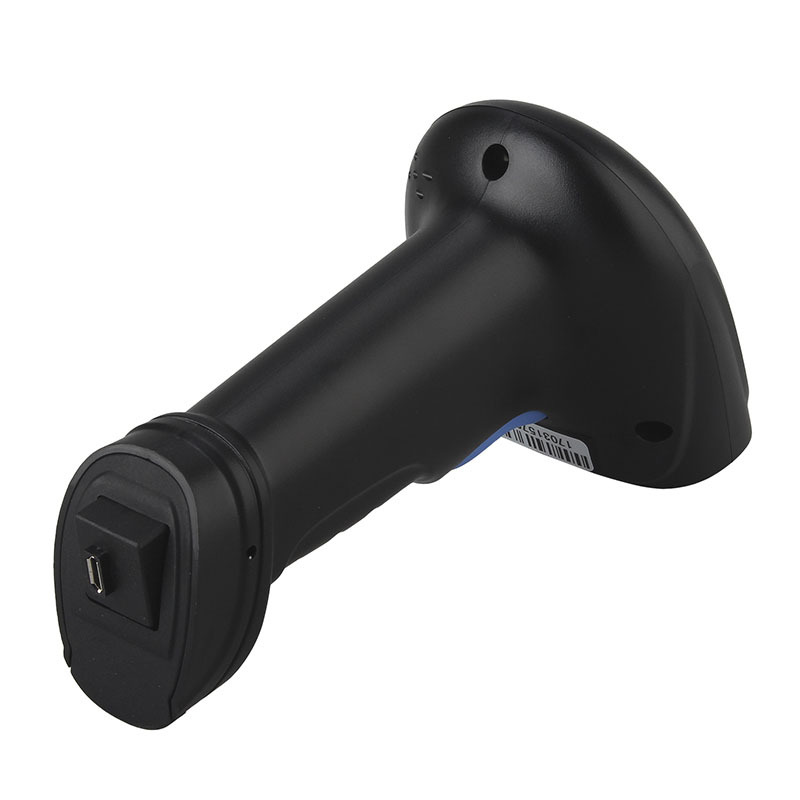 Supports both SPP and HID profiles can easily pair up with other Bluetooth compatible mobile equipments or systems. 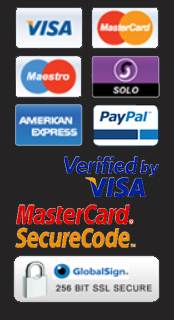 Also support batch transmission mode, memory capacity stores up to 30,000 inputs of barcodes.